Planning Meeting – Tuesday, September 11th, 7:00PM – Organizer Mike’s house in 5 Points – Join us to plan future events. 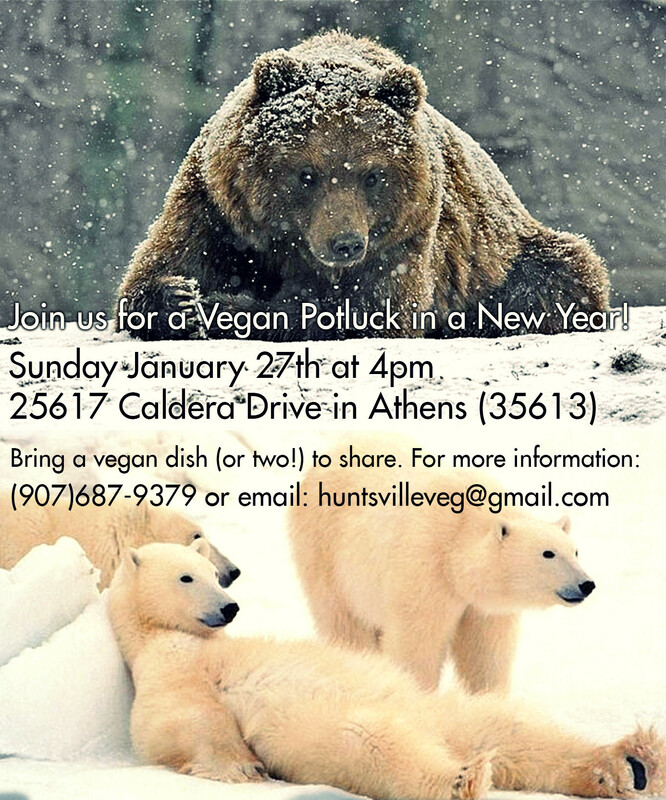 Email us at huntsvilleveg@gmail.com for the address. 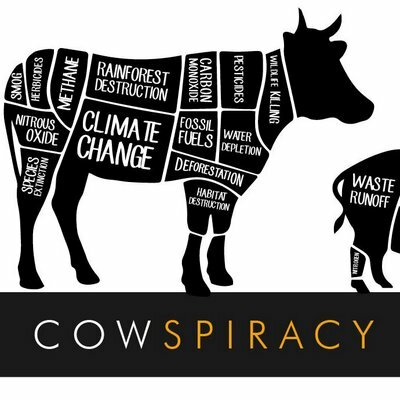 Movie Night – Thursday, September 13th, 6:00PM – Huntsville Public Library Downtown, Main Auditorium, 1st Floor – This month we will screen Genetic Roulette. Please feel free to bring vegan snacks to share. Movie Screening @ UAH – Monday, September 17th, 7:00PM – UAH Campus, Frank Franz Hall, Multi-purpose Room – Screening of Peaceable Kingdom: The Journey Home. If you have any questions, please send us an email at huntsvilleveg@gmail.com. You can also visit our facebook events page or our Meetup page to find more information on upcoming events. Our May calendar of events is now available on Scribd. You can download your copy here.